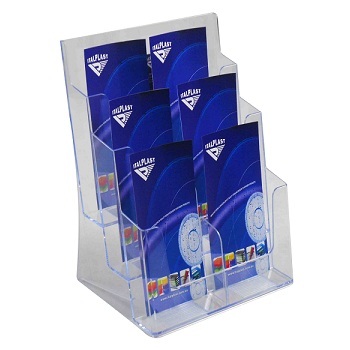 Quality 6 Pocket Tier DL (1/3 A4) Brochure Holder. Deeper 40 mm depth pocket offers more capacity for brochures and literature. 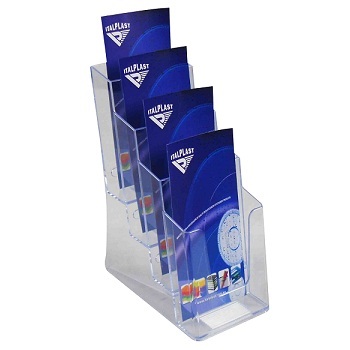 Quality 4 Pocket Tier DL (1/3 A4) Brochure Holder. Deeper 35 mm depth pocket offers more capacity for brochures and literature. 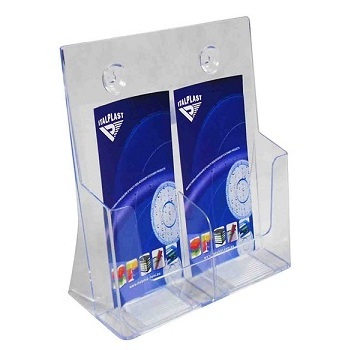 Quality 2 Pocket DL (1/3 A4) Brochure Holder. Deeper 47 mm depth pocket offers more capacity for brochures and literature. 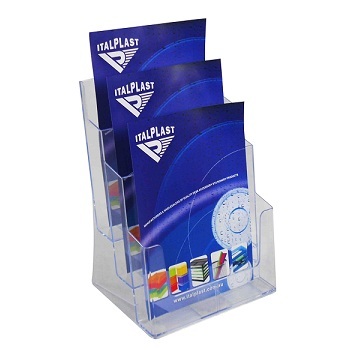 Quality Single Pocket A4 Brochure Holder.